Make Any Night Movie Night with Movies Anywhere! This post is brought to you by Movies Anywhere. Thoughts, opinions, and a love of streaming are my own. Aaaah! I’m so excited that I now have a home for all my digital movies in one place! We are huge into streaming T.V. and movies in our household because it’s so much more convenient than finding a disc, putting it in, skipping through all the pre-movie stuff (I never watch that stuff, even though I know some love it), and worrying about another remote to deal with. With the new Movies Anywhere I can save all my purchased movies in one place. Sony Pictures Entertainment, The Walt Disney Studios (encompassing Disney, Pixar, Marvel Studios and Lucasfilm), Twentieth Century Fox Film, Universal Pictures and Warner Bros are all on board with Movies Anywhere! So why is this a great thing? Because I can, as the name says, access my movies from all these different studios in one place, anywhere I am. I can stream on my phone, I can cast to my T.V. from my computer or smartphone, or I can even utilize my Roku, Amazon Fire, or Chromecast as well since it syncs will all the devices. I have always been a scary movie kinda gal and love to find movies with fun new twists and turns (not too into the gory stuff anymore, I think having kids changes that in you). 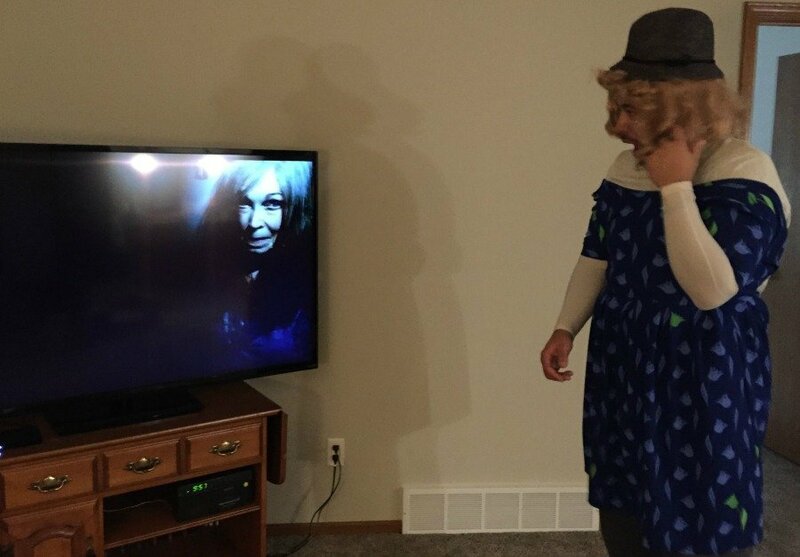 Recently my husband and I decided to do a little Halloween style movie night in and chose The Visit (M. Night Shyamalan) as our Halloween movie. 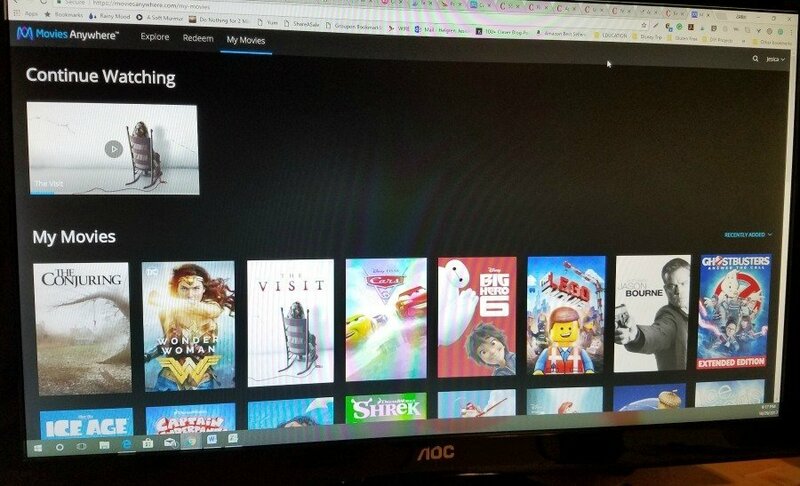 I loaded the movie by entering a code into my account on my computer, but it was so easy to then grab the movie and stream via my Fire TV in order to watch this movie on a bit bigger of a screen. My Bloody Shirley drink was a hit. 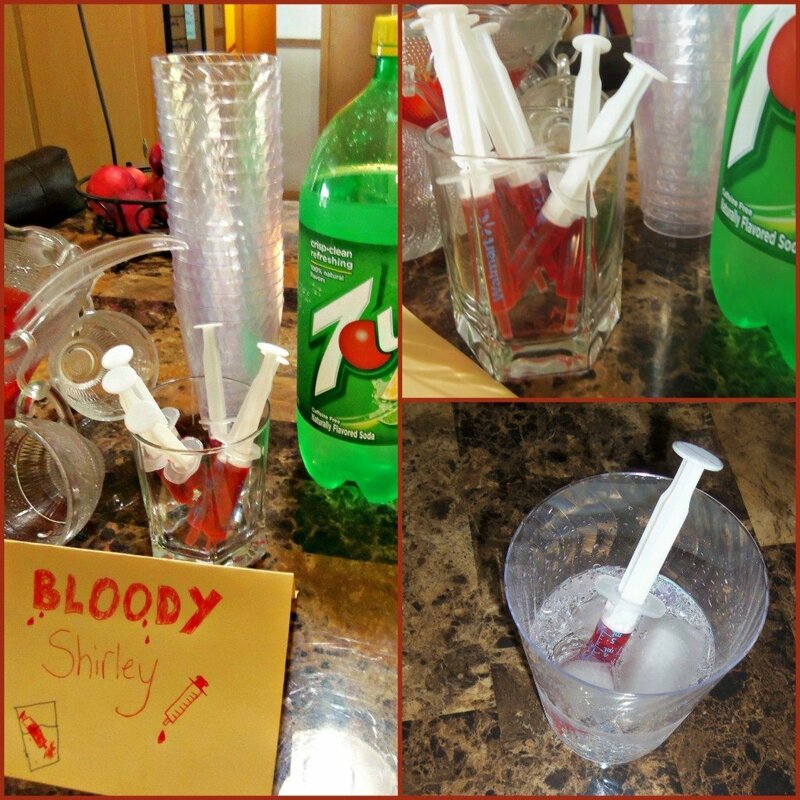 With a bit of grenadine in medicine droppers, you can add your own bit of ‘blood’ to your drink. Alcohol or non-alcoholic, either way, these were fun to make and drink! Caramel Apple Salad — this recipe is always a hit and I highly recommend trying it…more than once. 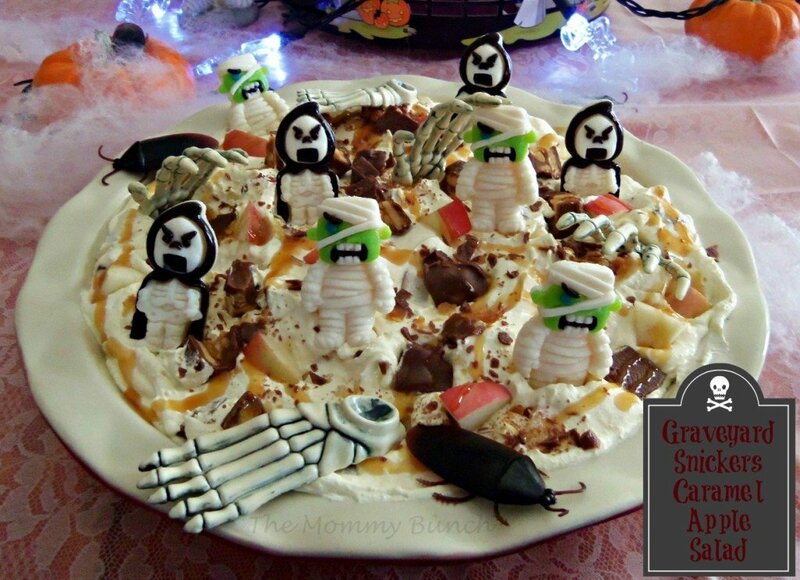 🙂 You may find that you make this and theme it out for every holiday, just so you can have it again, and again, and again. You can find the recipe HERE. All in all, the movie night was a success. We had a great time, good food, and it was so easy to stream a new movie right from my Movies Anywhere account. This is truly an awesome program, and my movie collection no longer has to sit and collect dust in a bin somewhere – I can just hop online and find what I want at any time! 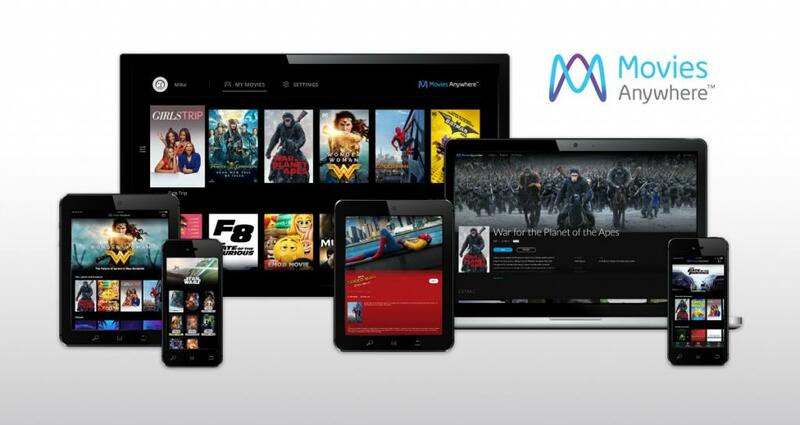 Movies Anywhere simplifies and enhances the digital movie collection and viewing experience by allowing consumers to access their favorite digital movies in one place when purchased or redeemed through participating digital retailers. Movies Anywhere brings together the movies from Sony Pictures Home Entertainment, Twentieth Century Fox Film, The Walt Disney Studios (including Disney, Pixar, Marvel Studios and Lucasfilm), Universal Pictures and Warner Bros.
Movies Anywhere offers a library of over 7,300 digital movies at launch, including new releases, and will continue to expand the consumer experience as more content providers, digital retailers and platforms are added. Using the free Movies Anywhere app and website, consumers can connect their Movies Anywhere account with participating digital retailers and enjoy their favorite digital movies from the comfort of their living room and across multiple devices and platforms, including Amazon Fire devices; Android devices and Android TV; Apple TV; Chromecast; iPhone, iPad and iPod touch; Roku®devices and popular browsers. Consumers can also redeem digital codes found in eligible Blu-ray and DVD disc packages from participating studios and enjoy them through Movies Anywhere. Movies Anywhere is available to residents of the United States, its territories, and certain associated states. For more information, visit www.moviesanywhere.com. Amazon Video –Connect your Amazon account or sign up for the service here. In celebration of this exciting new digital entertainment destination, Movies Anywhere is welcoming new users with a limited-time offer to receive up to five digital movies. Sign up for Movies Anywhere HERE. Connect with a second participating digital retailer and Disney’s “Big Hero 6,”Universal’s “Jason Bourne” and Warner Bros.’ “The LEGO Movie” will be added to your digital movie collection. 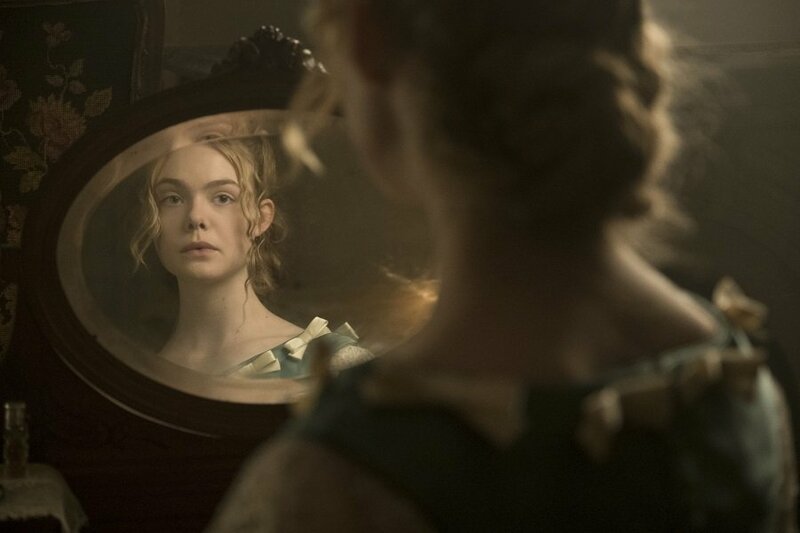 The Beguiled – Exclusive Interview with Sofia Coppola, Kirsten Dunst, and Elle Fanning! 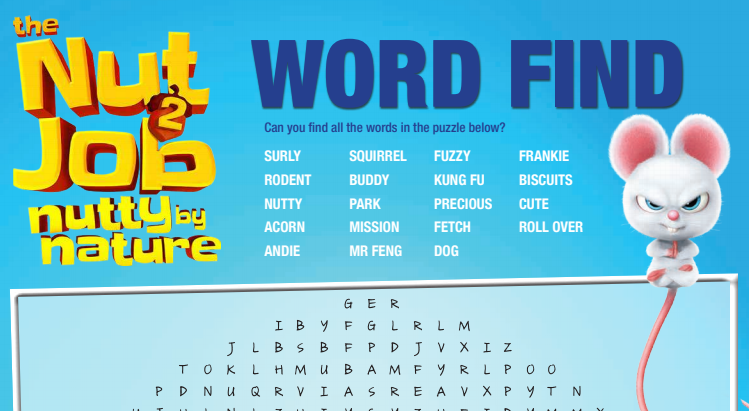 The Nut Job 2: Nutty By Nature – Packed with Adventure! Frozen Fever to continue with sequel!